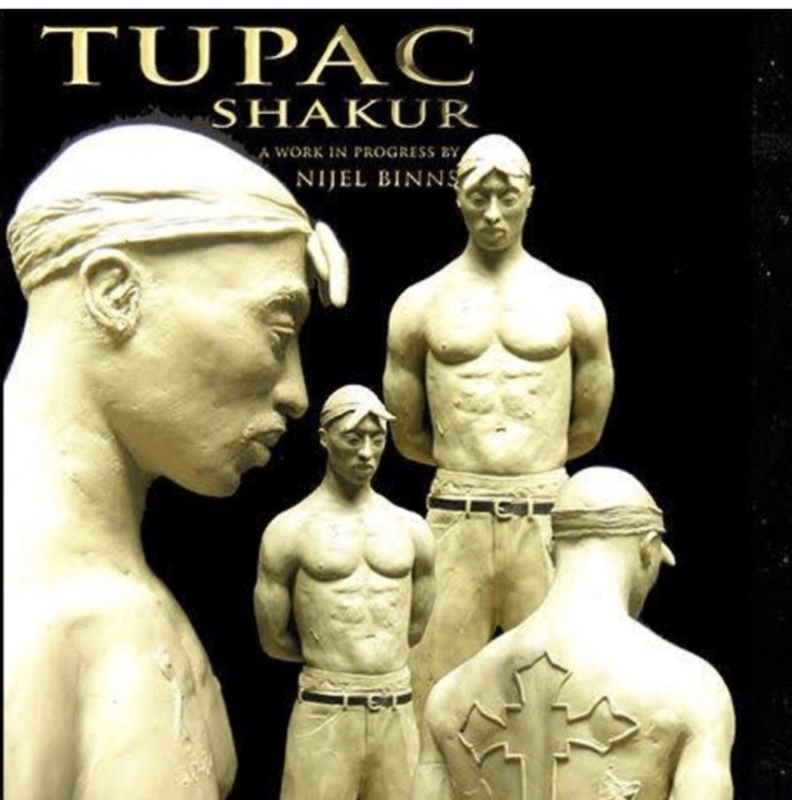 Tupac fans will have a new place to pay their respects when a statue of him is erected in Georgia. The 7-foot bronze monument will be placed in front of the amphitheater that formerly carried his name. It will be unveiled in Sept on the 21st anniversary of his death. Check out the new statue below.